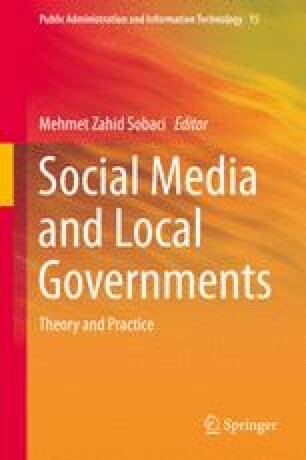 This chapter is a comparative study of how three local governments—Cape Town (South Africa), Philadelphia (Pennsylvania, USA), and Myrtle Beach (South Carolina, USA)—use social media platforms in their city branding attempts. Theoretical arguments in the fields of corporate and city branding point out the potential of these new communication platforms to change how brand-related content is created and shared with target audiences. However, the practice is understudied. The study first explains the potential of social media in branding through media ecology, city brand communication, and brand co-creation theories. Second, the performance of the aforementioned three cities on social media is evaluated by analyzing their Twitter and Facebook presence. The findings suggest that there is room for improvement for local governments in their employment of social media for city branding campaigns. The chapter concludes with recommendations for practitioners. Zenker, S., & Erfgen, C. (2014). Let them do the work: a participatory place branding approach. Journal of Place Management and Development, 7(3), 225–234. http://doi.org/10.1108/JPMD-06-2013-0016.